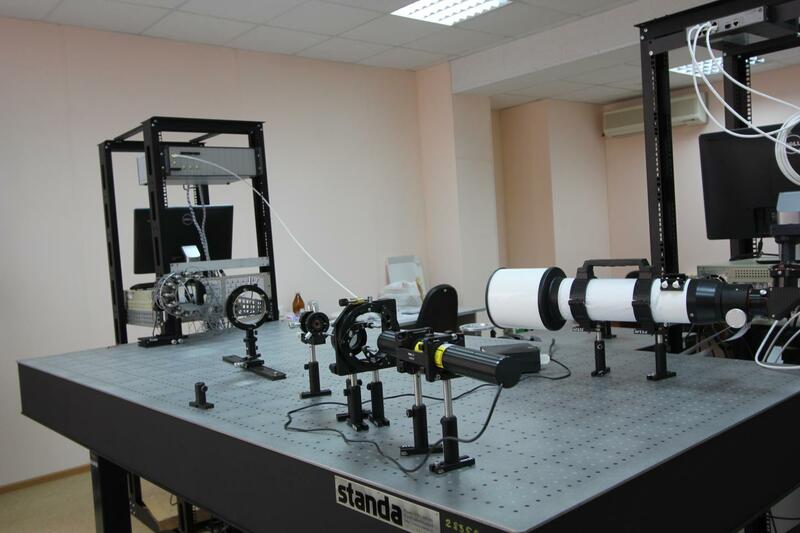 Scientists of Samara State Technical University (Samara Polytech) have developed and patented a way to reduce distortion and increase the resolution of space telescopes. This invention will help to improve the performance of remote sensing devices. This announcement was made by the Head of the Mechanics Department of Mechanical Engineering, Metallurgy and Transport Faculty of Samara Polytech, Professor Yakob Klebanov. "We set the telescope mirror in any form required to compensate for the aberrations in the entire optical system. Here we talk about the opportunity to move the surface of the mirror by microns, even shares of microns. This allows us to get rid of distortions," says prof. Klebanov. The scientist specifies that the increase in image quality and resolution of telescopes can be reached mainly by increasing the size of the mirror. However, the larger the size, the greater the problems. The temperature background of a satellite in orbit is constantly changing, and changing the temperature of the telescope just by several degrees can already seriously worsen the quality of the resulting image. Moreover, a large telescope is more difficult to place on board of a spacecraft. In the Samara scientists' invention, the telescope mirror is not being attached to a rigid base, but to a system of portable piezo-actuators that are led by computer signals and automatically deform the mirror by shares of a micron in the places required, so that the distortions of the image disappear. The system is able to reconfigure itself in a split second, and can be used not only in space but also on Earth. The scientists have developed special software for the automatic control. In this invention mainly the domestic element base is used. The engineering works conduction was supported by the Samara Progress Rocket Space Centre. A grant for developing this subject was provided by the Russian Foundation for Basic Research. The invention is already patented in Russia and the USA. The scientists hope that in prospect such "flexible" mirrors will improve the resolution of optical systems of Earth remote sensing satellites.